You’ve seen these rubber-clad behemoths puttering around resort towns like Whistler, Jasper and Banff… but what’s the deal? Well, like most things in life, bigger most certainly is better! Fat Bikes are becoming hugely popular and for good reason: They have a seemingly endless supply of traction that paints a whole new picture of what you can ride on a bike. Terrain like sand, ice, and snow are no longer taboo, and even in the summer, pitches that you constantly spin out on are now a walk in the park. Corners can be railed at previously unheard of speeds, and there are rumblings of some ski hills trying out downhill fat biking as a new way to bring in more visits. Crankworx winter edition coming soon? I hope so – snow’s not just for skiers anymore! So, you’ve got a few steeds in the stable already, and you’ve got apprehension about plunking down a load of cash on something you’re not 100% sure about? Well, you’re in luck. 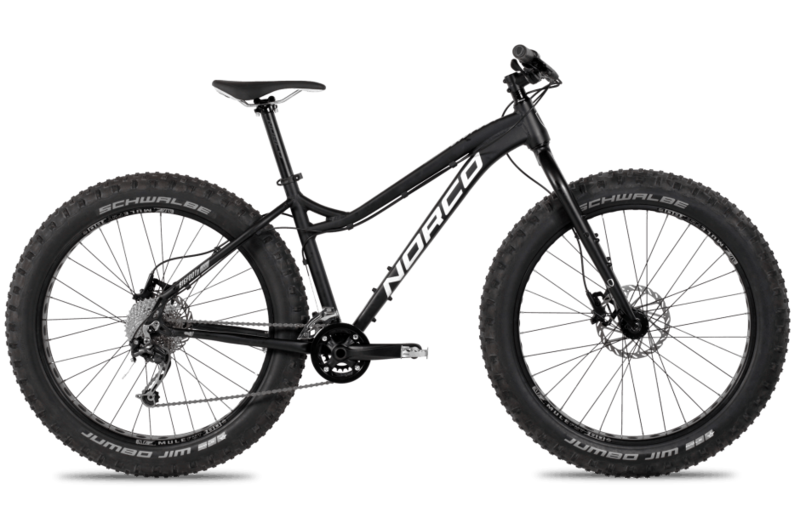 Outdoor Magazine has just named the Norco Bigfoot as being the best entry level fat bike on the market. 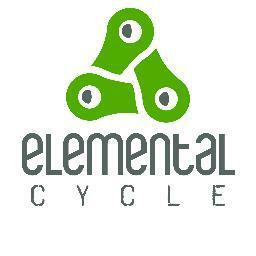 A solid, unpretentious part spec matched with fantastic geometry equals a winning formula for getting you in the game. This entry was posted in Reviews and tagged bigfoot, fat bike, norco. Bookmark the permalink.